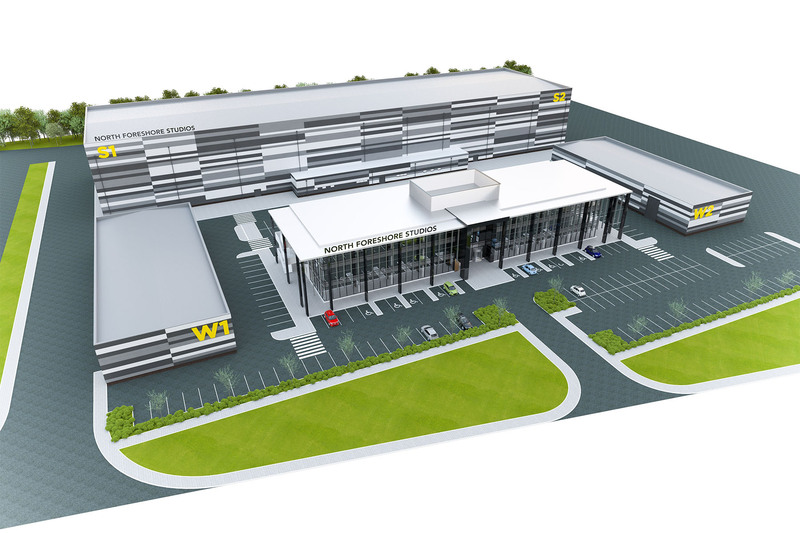 Plans are finally under way for a £10m film studios development in Belfast – and this is what they will look like. The city’s burgeoning movie business will be given a huge boost by the new venture. 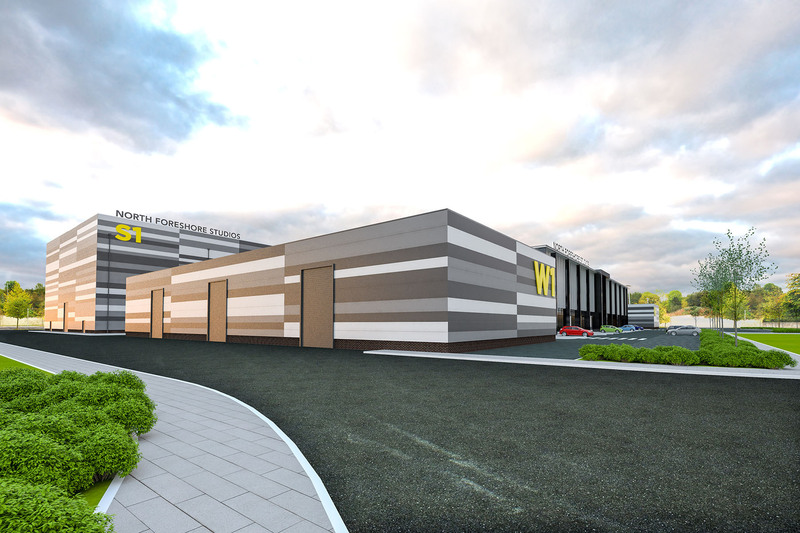 North Foreshore Film Studios are being built by Belfast Harbour and will be located on the soon-to-be redeveloped 340-acre former landfill site. The development will feature a 66,000q ft film studio and sound stage, along with a 23,000sq ft workshop and 32,000sq ft production space. Earlier this year tenders were issued to find contractors to build at least one 40,000q ft development. Now a full and detailed application has been submitted to Belfast City Council for the ambitious plans. It is understood the contract is worth around £10m, with construction expected to take around eight months. North Foreshore Film Studios have been designed by Belfast-based RPP Architects. According to a design statement included as part of the planning process, the building will have a “striking” look. “Given the success of Northern Ireland as a film and television production destination, there is significant demand to enhance the amount of studio space available in Belfast. The province’s film and television industry has landed some big fish in the last few years, including Home Box Office fantasy epic Game Of Thrones. But the new studios come at a key moment. It was revealed last month that Northern Ireland missed out on a major film production following the loss of an east Belfast factory as studio space. According to investigative news website The Detail, a movie called Book Of The Dead was to be shot in the province. But the plan eventually fell apart due to a lack of production facilities. The Belfast Harbour venture will be one of several new uses for the North Foreshore site, which is currently the largest development in the city. The North Foreshore was used as a landfill for the city’s rubbish from 1958 to 2007. 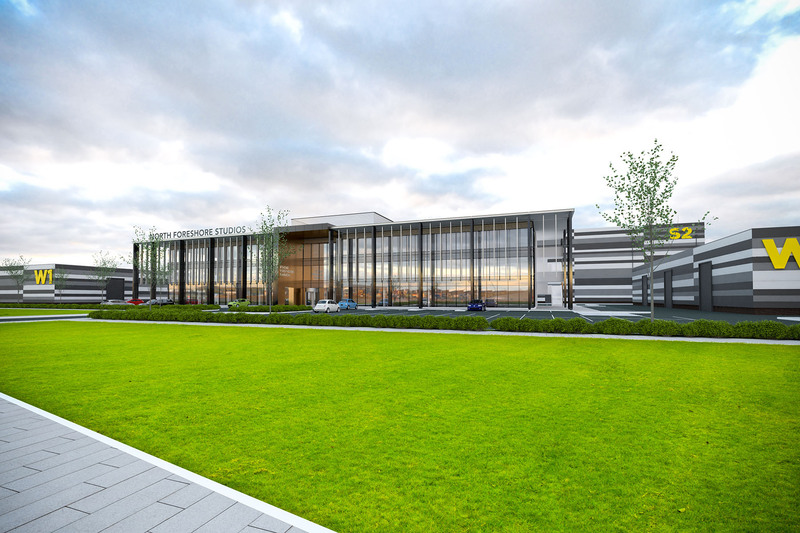 Now, it’s also going to become the home of Giant’s Park – an ambitious £9.5m renewables sector business park which is expected to create 400 new jobs for Belfast. Meanwhile, the North Foreshore Studios actually face some established and potential competition for contracts from the TV and film industries. 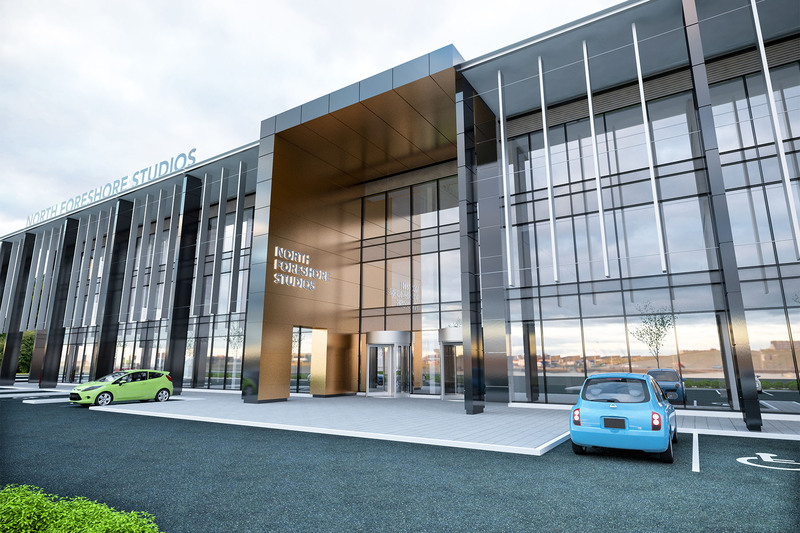 Titanic Quarter is already home to Titanic Studios, while Titanic Quarter Ltd has gained planning permission for new studios. These are to be designed by Todd Architects, and are planned on former industrial land located across Queen’s Road from the existing Titanic Studios.